April 29, 2015 By This post may contain affiliate links. 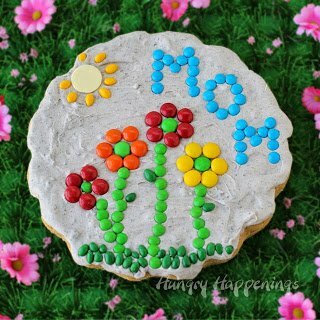 Mom’s the word at Hungry Happenings! 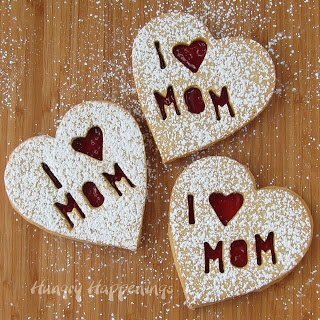 Mother’s Day gives us the opportunity to honor the special women in our lives – mothers, grandmothers, aunts, sisters, friends, mentors – for the many ways they’ve been a blessing to us. 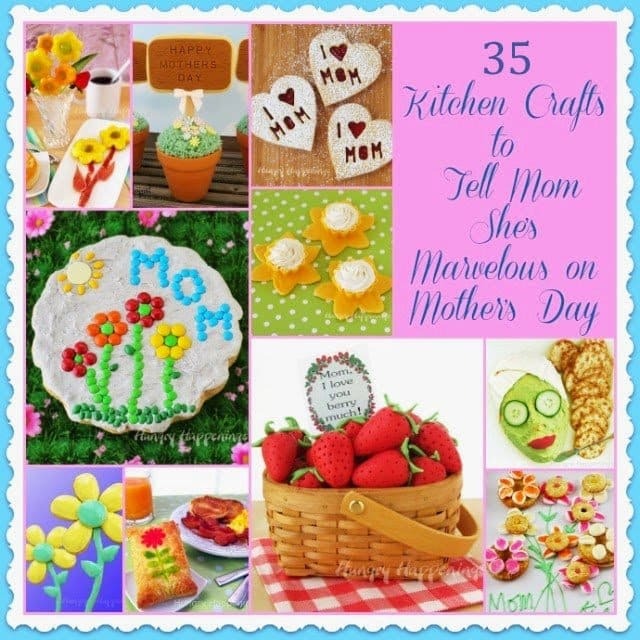 You can make your gift-giving, breakfast in bed, luncheon, brunch, or tea a cherished Mother’s Day memory with 35 Mother’s Day Recipes and Food Crafts to Tell Mom She’s Marvelous! 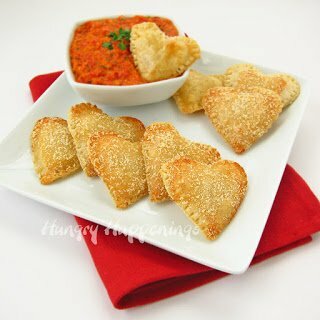 Here are some wonderful recipes from Hungry Happenings and friends that will let the special women in your life know how much you appreciate them. 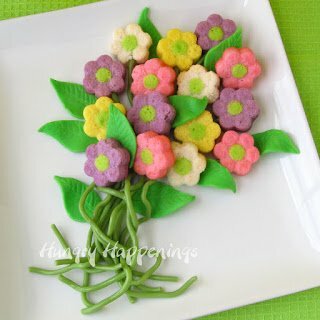 Kids will enjoy creating these edible garden stones for Mom that are almost too pretty to eat! 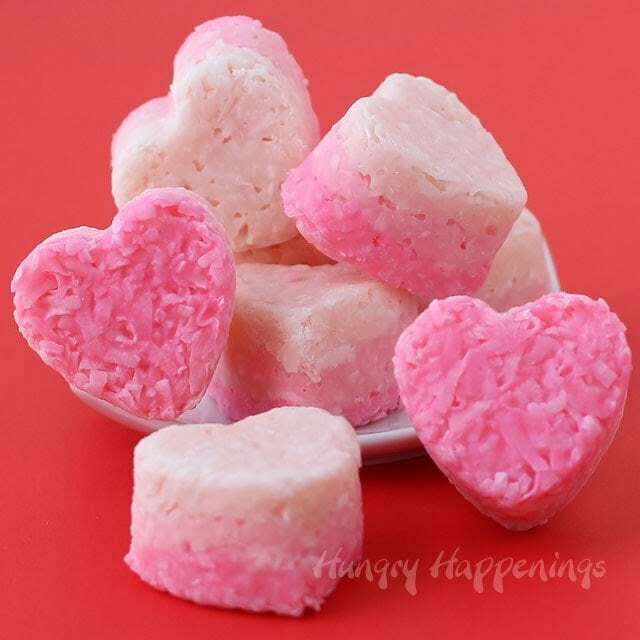 These adorable strawberry jelly and white chocolate morsels are the “berry” best way to show Mom or that special woman in your life how much she means to you. 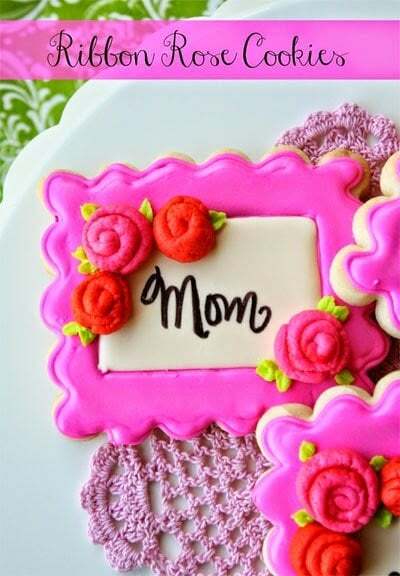 Give Mom your heart by making her these easy and elegant raspberry filled cookies. 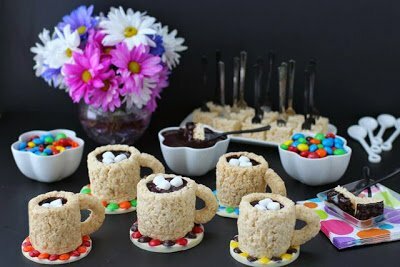 For the coffee lover, these cute cafe mocha rice krispie cups will be an extra special treat. 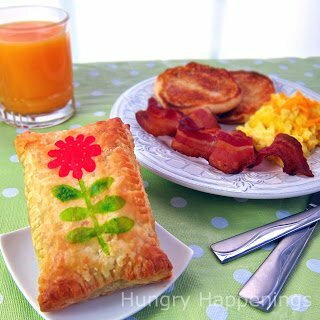 Whether served as breakfast in bed or for Mother’s Day Brunch, these easy ideas will bring a smile to Mom’s morning. 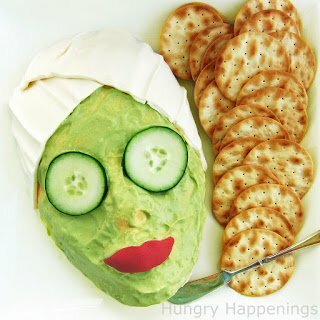 Every Mom loves a spa day, so why not surprise her or the special ladies in your life with a day of pampering and this fun taco flavored cheese ball with an avocado “mask”. 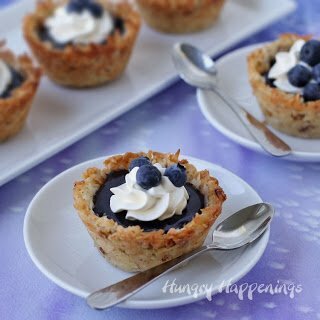 Here are two dessert cup recipes – one luscious lemon and the other crispy coconut and blueberry – that would be the perfect addition to your Mother’s day brunch, luncheon, or tea with craft-ahead elements that will help make the event a breeze. 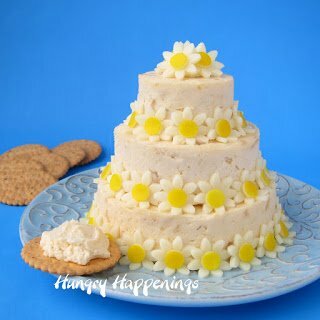 These beautiful smorgastarta (sandwich cakes) are surprisingly simple to make and can be decorated a myriad of ways for an elegant Mother’s Day spread. 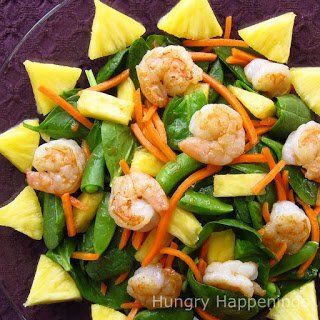 This scrumptious salad is light and full of bright flavors that Mom will love. 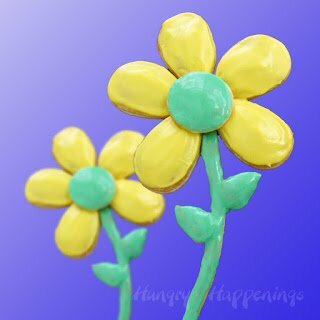 Mom will be delighted by this sweet daisy cake bouquet – another ‘wow’ inspiring dessert for a Mother’s Day luncheon, brunch, or tea. 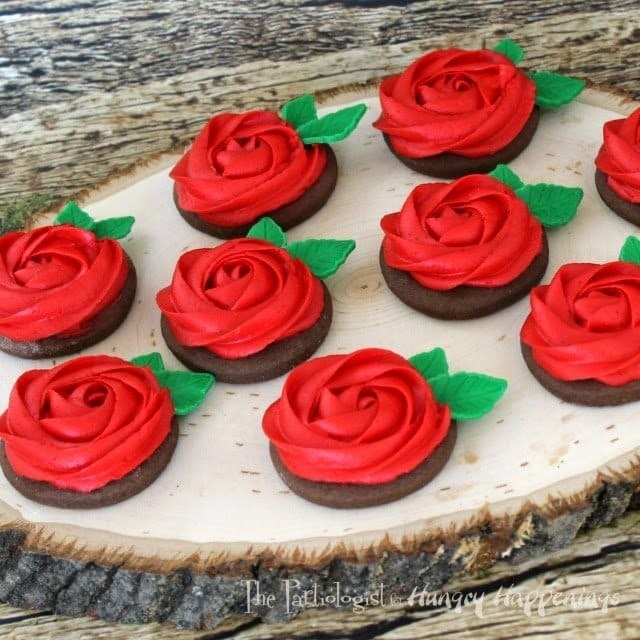 These elegant rose cookies are an easy to make dessert for the special ladies in your life. 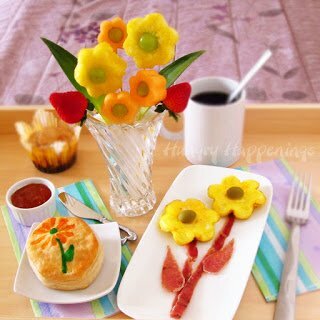 These Nutella filled daisy pastries would be a wonderful, delectable, chocolate and hazelnut flavored surprise for Mom’s special day. 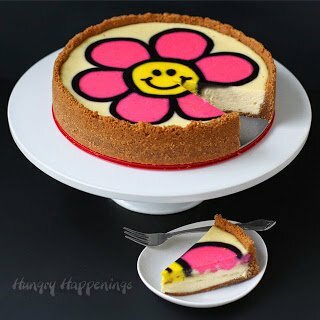 Bring a smile to Mom’s face with this luscious, creamy daisy cheesecake. 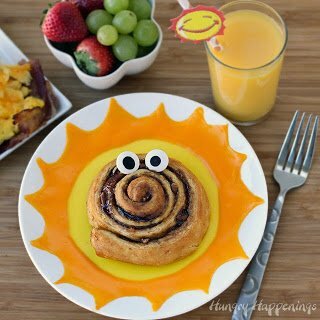 or perhaps some adorable cookies. 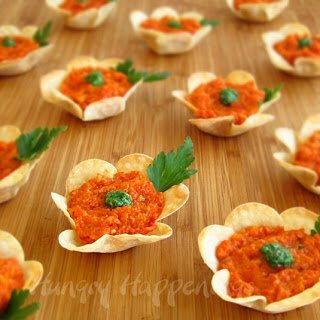 If you are hosting a party for Mother’s Day, these appetizers will surely impress. Cheese Ball Cake decorated with mozzarella cheese daisies. 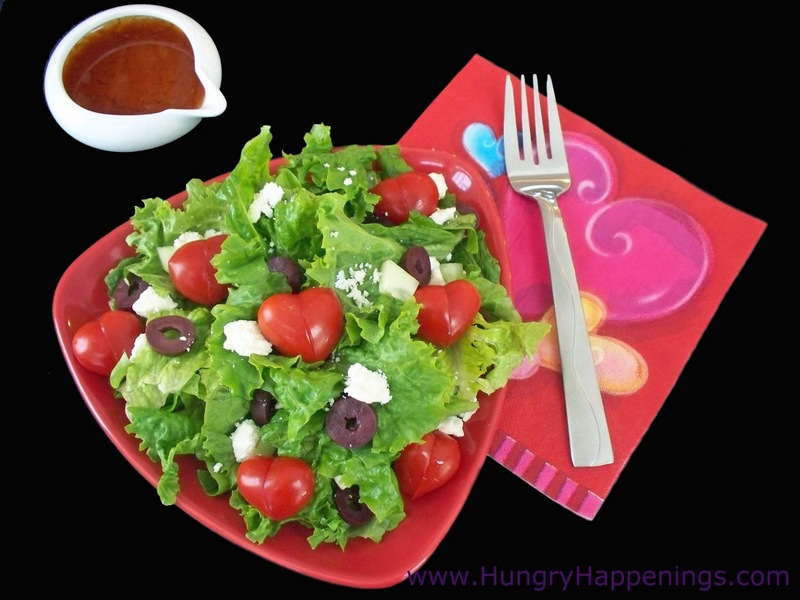 topped with heart shaped tomatoes. 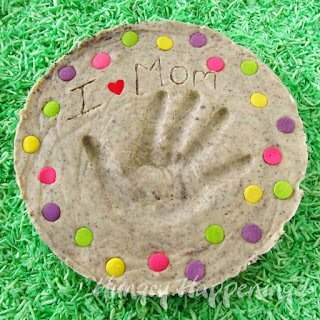 She’d also enjoy getting a nice gift of homemade candy. 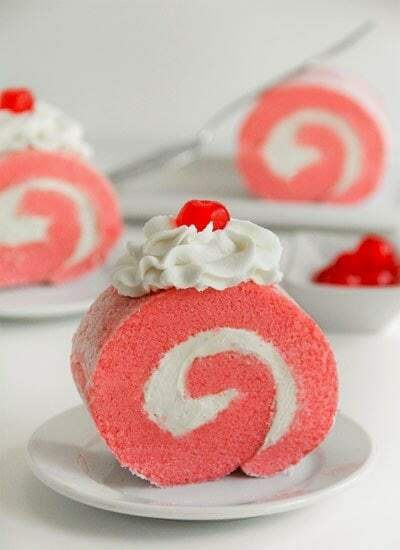 a lovely dessert for Mother’s Day. 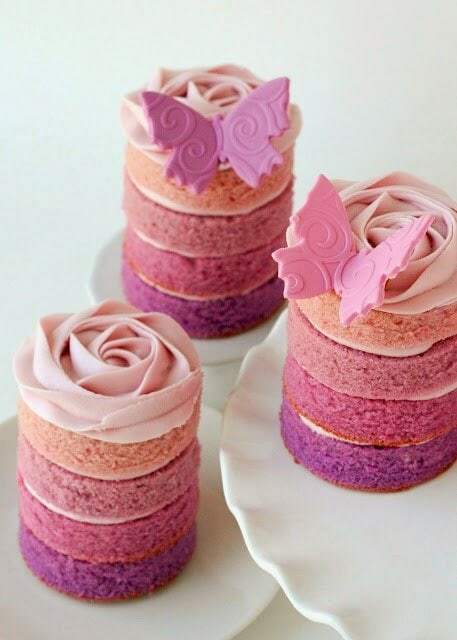 lovely ombre cakes created by Glory of Glorious Treats. 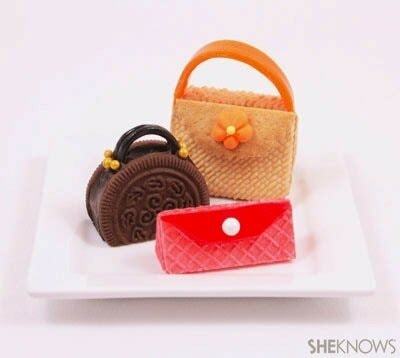 any fashion plate or palate. 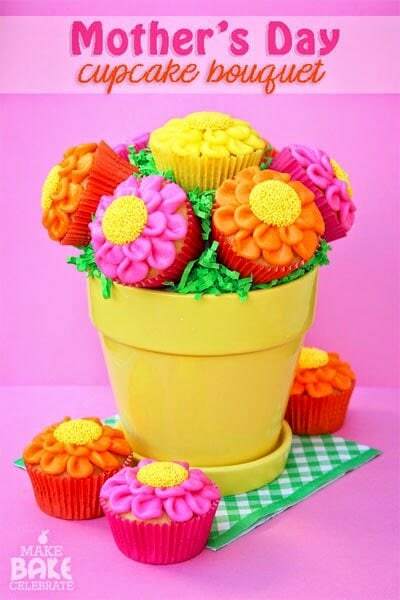 From the The Partiologist, these lovely flower cupcakes would be a memorable gift for Mom. 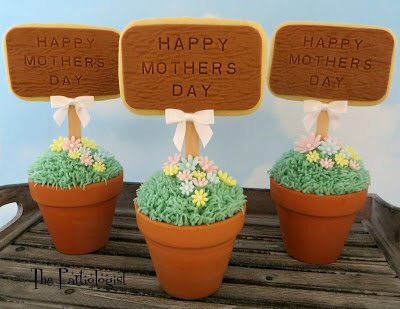 You could even add to your gift a package of flower or herb seeds that she can plant in the pot after she has enjoyed the sweet treat inside. These feminine ribbon rose cookies form Munchkin Munchies would really dress up a dessert table or make a lovely gift for mom. 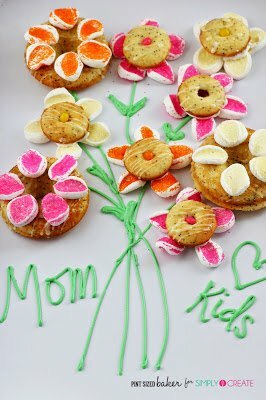 Pint Sized Baker has simple step-by-step instructions for these simpe flower donuts that the kids will enjoy making from poppy seed bread mix and sugared marshmallows. 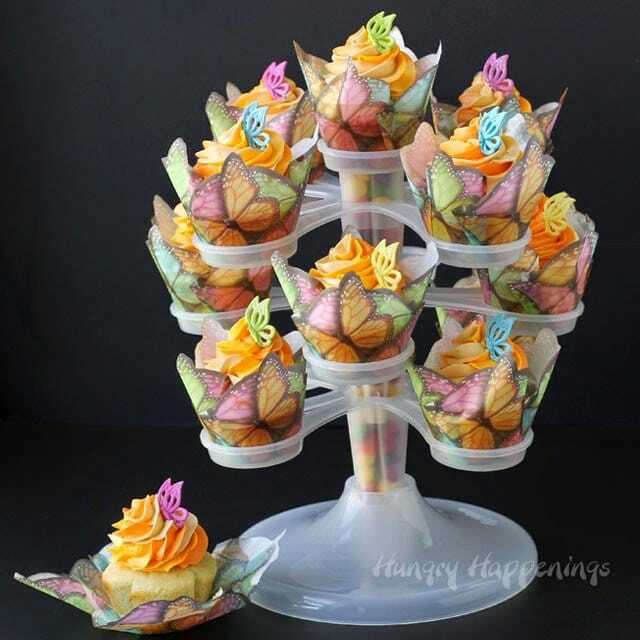 Treat your mom to a beautiful bouquet of cupcakes from Make Bake Celebrate. 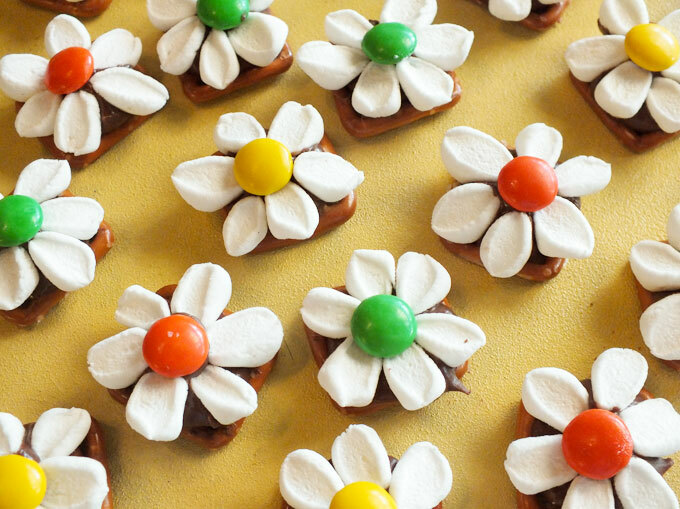 From Two Sisters Crafting, these chocolate and marshmallow daisy pretzel bites would make a great gift or bite-sized dessert for your Mother’s Day brunch, lunch, or tea. 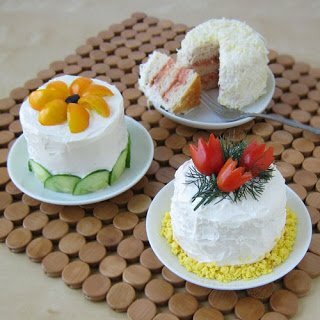 I love it when you post these collections with EVERYTHING presented! 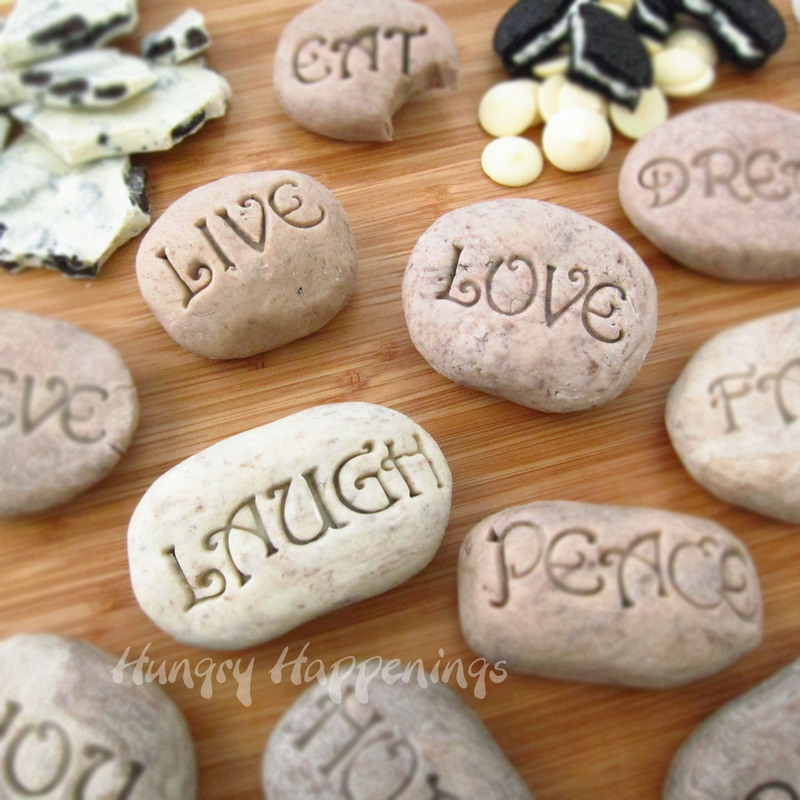 Makes it so easy to shop for something wonderful to make. 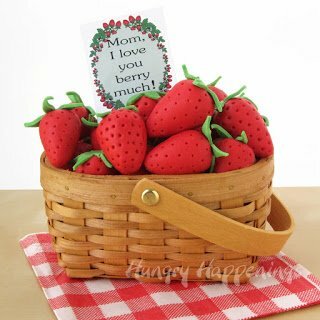 My fave is the berry basket! 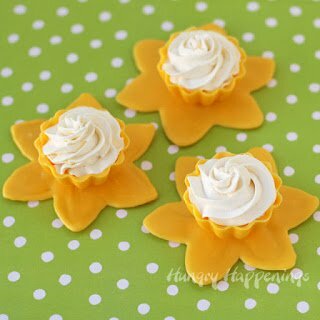 Thanks, J, I'm so glad you like them. 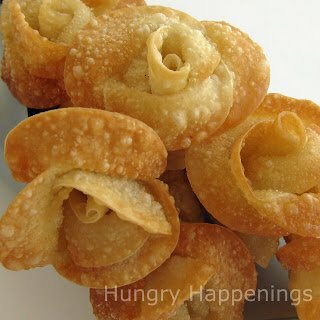 I saw a lot of cool stuff but I am looking for some easy candy treats that you can pop in your mouth for my mom. 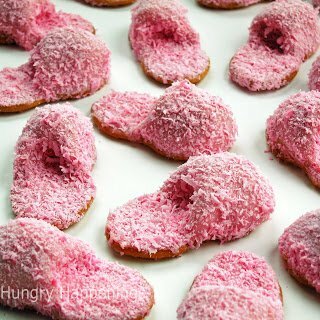 Oh I forgot my mom doesn’t like coconut and you have a lot of stuff with coconut in then. 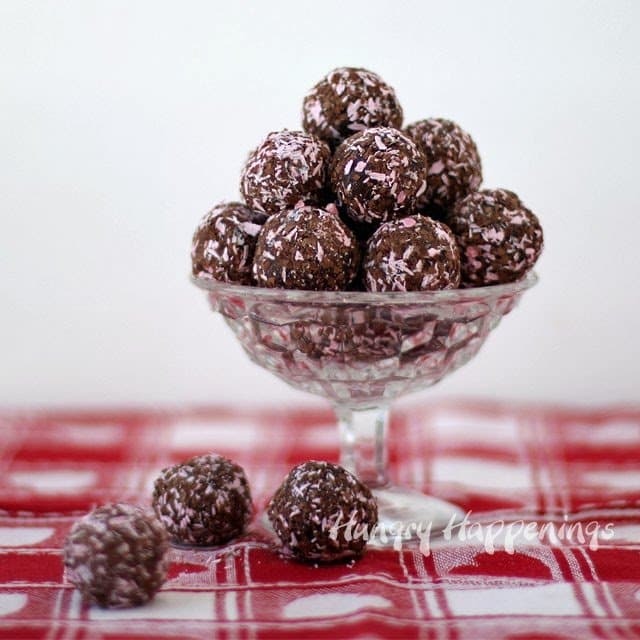 If you copy and paste the link below into your browser, you’ll find all sorts of amazing recipes for candies that I’ve made that your mom will love. Sorry it was suppose to say them not then.